Sweetwater Creek State Park Restoration Receives ACEC’s Engineering Excellence Award! 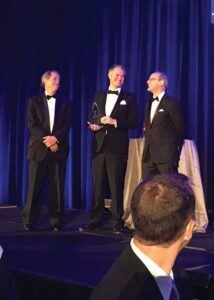 What an amazing evening at the 2018 Georgia Engineering Awards! 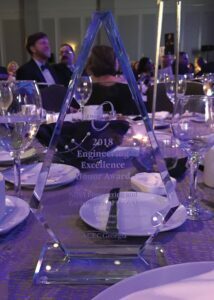 The restoration of Sweetwater Creek State Park’s Civil War-era mill has just won an American Council of Engineering Companies of Georgia – ACEC Georgia’s Engineering Excellence Award. What an honor to be recognized for our hard work. Wishing the entire team, including our friends over at Stevens & Wilkinson, a huge C-O-N-G-R-A-T-U-L-A-T-I-O-N-S on this exciting win. Learn more about the Sweetwater Creek restoration in the AJC article below.